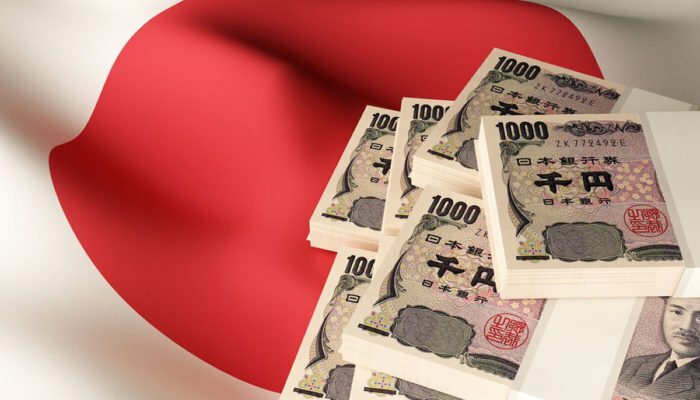 Another hacking attack has hit a known crypto exchange in Japan, and this time, thieves managed to steal around $60 million in crypto. The popularity of attacks on crypto exchanges seemingly continues to grow, with another such exchange being hit just recently, in Japan. It is largely believed that such incidents are one of the main reasons why institutional investors still avoid getting heavily involved with the crypto world. This is only the last one in a long string of attacks, but that doesn’t make it any less serious or damaging. According to reports by Bloomberg, the exchange that was attacked was Zaif, a Japan-based crypto exchange owned by Tech Bureau Corp. from Osaka. The theft occurred last week but was reported by Tech Bureau on Tuesday. According to their statement, the thieves managed to steal around $60 million in Bitcoin, Bitcoin Cash, and Monacoin. Additionally, around a third of the stolen coins (approximately $19.6 million, or 2.2 billion yen) belonged to the exchange itself. The rest of the stolen coins belonged to its clients. As mentioned earlier, this has been only the latest one in a long chain of such events, with around five more major crypto exchange hacks happening in 2018 alone. It is also one of the biggest reasons why institutional investors hesitate to join the crypto world, even when individual investors started coming in, in larger numbers. Japan is where some of the most active exchanges in the world are hosted, but also where some of the biggest hacks to date occurred. The two biggest ones include Mt. Gox hack from 2014, as well as the Coincheck hack from January of this year. Because of incidents like these, the country’s regulators have been under a lot of pressure to make this area safer and attractive to large investors. This is especially important when we consider the fact that around 12% of all BTC trades in the world are paired against the yen. As for this hack, Japan’s FSA has already taken action, and it requested a full report on the incident from Tech Bureau. Additionally, they will conduct their own investigation, starting with the on-site inspection of the firm. Currently, Zaif is the 35th largest exchange and was also among the ones that were ordered to improve their operations after the Coincheck hack. As for Bitcoin itself, its price was barely affected by the hack. Considering how even the smallest news was once enough for big price changes, this can only mean that the investors got used to hearing this sort of news. After the news was reported, BTC dropped slightly to $6,386 but is currently on a slight rise once more, and its price right now is at $6,408.01. Tech Bureau promised compensation to all of its affected users and has even received 5 billion yen as a result of an agreement signing with Fisco Ltd. Of course, to get these funds, they had to sell the majority of the firm. The company has yet to release details of the hack, and all such information is currently classified due to an ongoing investigation. As for the exchange itself, it has halted its deposits and withdrawals until the systems are properly rebuilt. The date when the trading will continue is currently unknown.